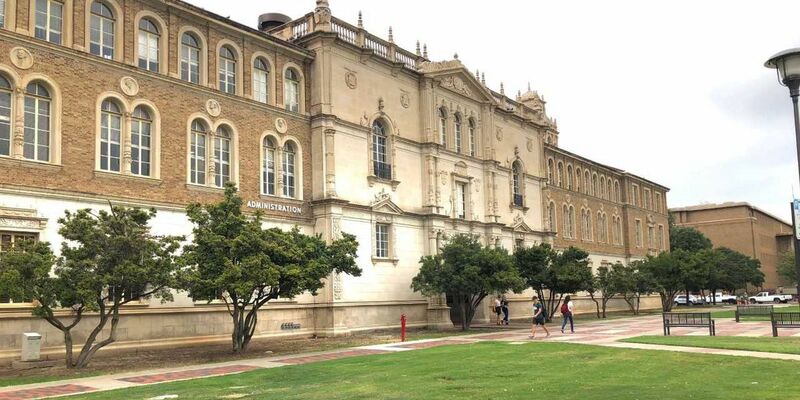 AUSTIN, TX (KCBD) – Transfer and dual credit issues will take the stage Thursday during a board meeting with the Texas Higher Education Coordinating Board as heightened concerns have questioned efficiency. Legislators have been somewhat vocal recently on problems constituents have with issues stemming from dual credit classes in high school and transfer credits not going towards student’s bachelor’s degree, Raymund Paredes, commissioner of higher education with the THECB, said. It was unintended that so much of Thursday’s board meeting, which will be from 8:30 a.m. to 1 p.m. in Austin, will be centered over dual and transfer credit, but both are much needed issues to focus on, he said. Students taking dual credit courses has increased in Texas and the state is estimated to have one of the highest number of students enrolled in those courses with more than 150,000. Usually, dual credit courses act to streamline entry into university-level classes and weed out basic entry-level classes. One proposal on the table is to set up more efficient academic advising for students who take these courses. That would mean aligning instruction between both institutions of higher education and high schools. Overall, the dual credit courses are beneficial to students but there is still a bit of a struggle with the economically disadvantaged and students of color, Paredes said. A study the board conducted found college readiness was more apparent in affluent students, but for minority students that was a bit harder to achieve. But after advising students on what classes to take, members of the board also see problems with how some of those credits transfer. Many times, there is a divide between credits that are needed for specific majors and credits that can transfer from community college to community college, community college to a university and university to university. Because of those transfer issues the board will recommend a restructuring of core curriculum to be sure students take course that count towards degrees and require institutions to post degree program information on its websites to let students better navigate needed courses. In its research the board also found the best transfer practices came from Texas A&M Commerce, the University of Texas at Arlington, University of Texas of the Permian Basin, University of Houston-Downtown and West Texas A&M University. “In all cases (credits) will transfer, but if they don’t take the right courses for their major, it will count but they won’t get to their degree or certificate as efficiently as they should,” Gardner said. The board will also dig a bit deeper into student’s fields of study, that way they can gauge more efficiently the majors students are transferring into. They are also looking into career tech programs that begin at the high school level.